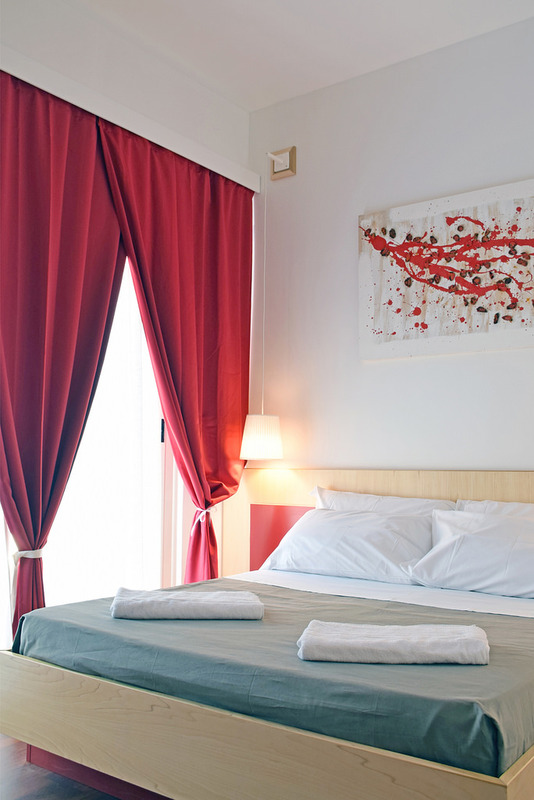 Description The Bio Hotel Palermo in the only concept hotel of Palermo. Its principal idea is the biological style. Your breakfast will be waited on strictly organic products. The hotel furniture in made by absolutely natural materials, and respecting its environment by means of different eco-save instruments. 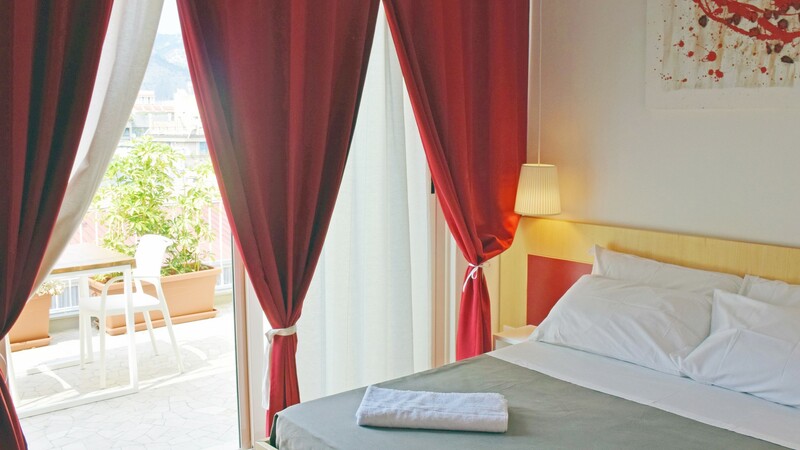 These elements are the fundamental principles on which the Bio Hotel Palermo has created its accommodation: a story full of flavours and splendours that are waiting to be lived and freely interpreted by you! Rooms 1 single room + 7 double room. 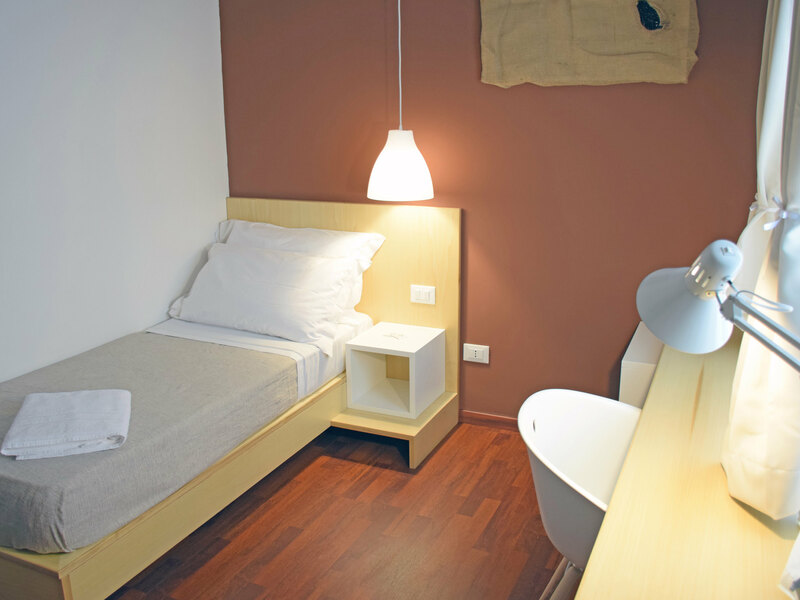 8 rooms with bathroom ensuite, 1 public restroom. 5 rooms with private terrace and city view, 3 rooms with internal view. Soundproofing. Wardrobe, desk, bar, personal safe. Prices are per room, per night.